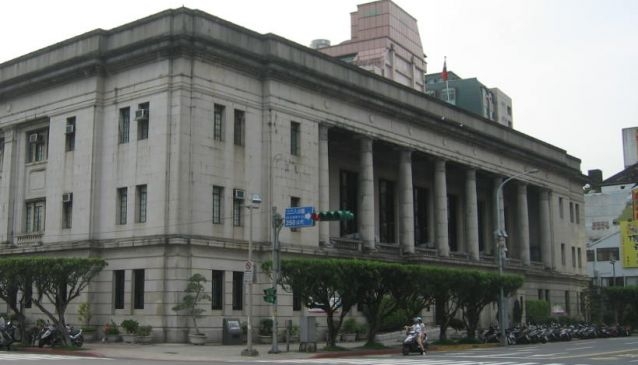 Completed in 1937, Bank of Taiwan in Taipei is an example of architecture designed in a particular Japanese- Western eclectic style. The Japanese occupation of Taiwan revolutionized architecture in many ways and brought an influx of various Western historical styles. The building was designed by Nishimura Yoshitoki and evokes the spirit of classical Greek architecture. It is a big, concrete and steel building with Doric giant order on its exterior. It is located a stone's throw from the Presidential Palace- another spectacular building raised in the early years of the 20th century. Both buildings are about a 10 to 15 minutes' walk from Taipei Main Station.